A side entry garage sufficient to store a minimum of two (2) cars is required. The exterior materials used must be the same as living unit. The garage doors may not face the street. Obstruction of view: set back lines; Building Area. No Fence, wall, or shrub planting which obstructs sign lines may be placed or permitted to remain in locations that hinder view. These restrictions are lot specific. The locations of the residence on each homesite shall be approved by the Architectural Committee in accordance with the set back lines as reflected on the recorded Subdivision plat. 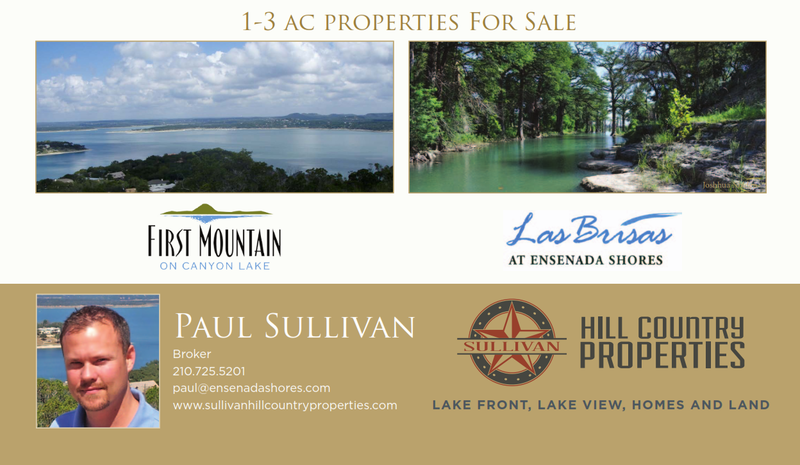 Most lake view sites have additional height restrictions to protect view outlined in the deed restrictions. The first floor exterior wall must be at least 80% masonry, which is defined as brick, stone, rock, or stucco. All driveways must be constricted of reinforced concrete, asphalt or other materials approved by the Architectural Committee. Home Owner’s Association dues are $650 per year.